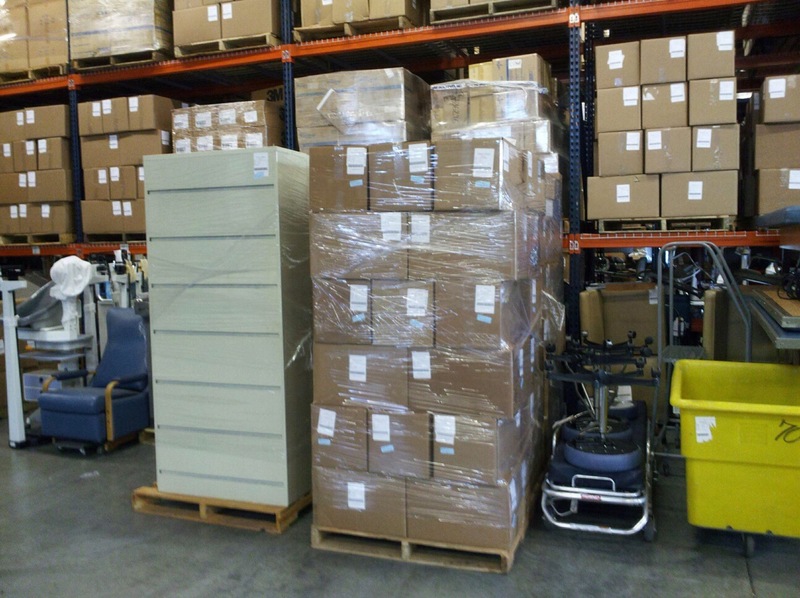 We continue to prepare for the mobile clinic here and in the States. 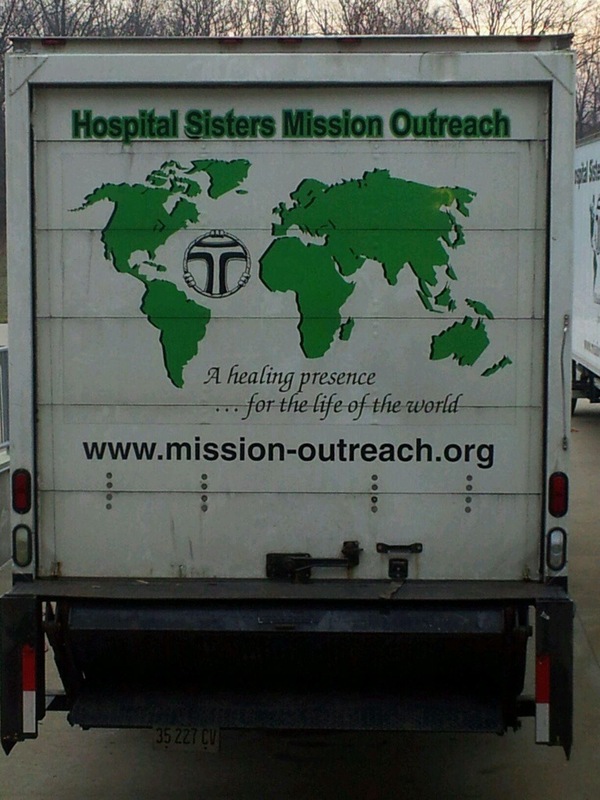 Thanks to Sr. Giovanni’s participation on the States side, we will be receiving many medical items and supplies from the Hospital Sisters Mission Outreach, which is located in Illinois. 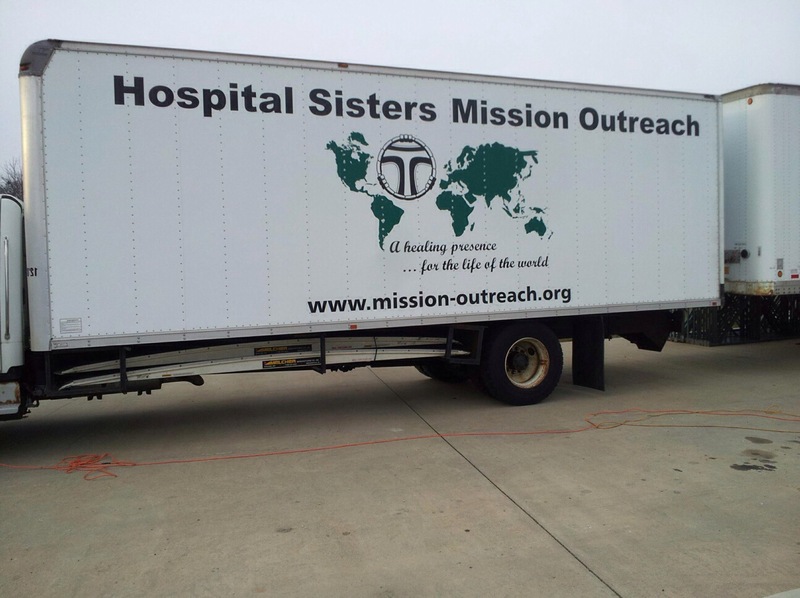 Sr. Giovanni’s brother, John, went with a truck from Michigan to Illinois to pick up the donated items. These, together with some other supplies, will be on there way to East Amherst, NY. 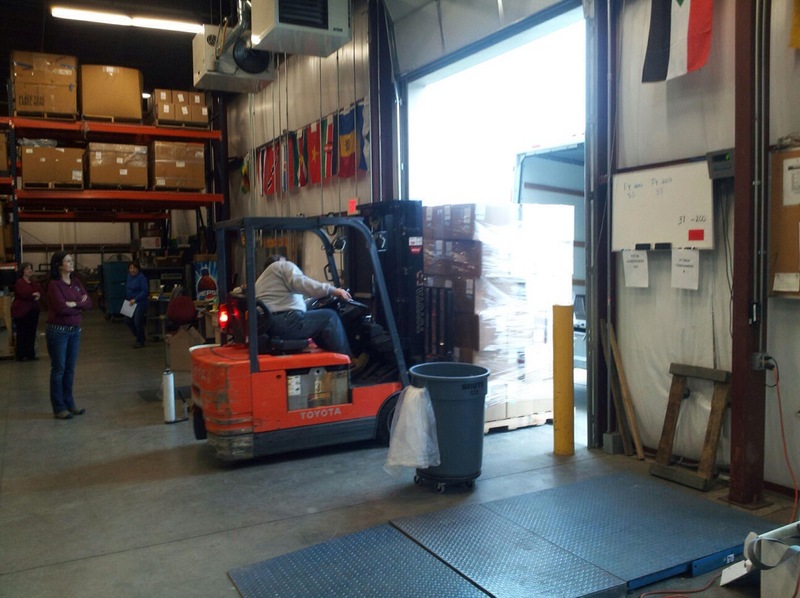 From there, the items will be shipped to Haiti. We thank you, John, for your help and assistance; you are truly a part of this mission! This is beautiful… may God continue to be praised and the people of Haiti assisted, through the efforts of these wonderful providers.